Now here’s a place that’s probably not available with Uber Eats deliveries, found on Yelp, or Trip Advisor either. The revelations occurring in today’s modern world are becoming much stranger than fiction, so you’ll probably not be surprised that in La-La Land (the teddy name for Los Angeles), there’s a restaurant called the Cannibal Club, which – as the name implies – is dedicated to anthropophagy; the cuisine of cooked human flesh. Unless you prefer your meat tartare. Indeed, the Cannibal Club prides itself on serving human meat to elitist clients from the film industry and the art world. Consisting of said intellectuals, are well known celebrities and the cultural elite whom have “refined palates”, as they quote. The only way to join and go for a fine dining experience here is if you become a member, then be revealed as to where the secret location is situated, which is probably down in some speakeasy type basement somewhere in downtown Los Angeles, one would presume. But, who knows? Make no mistake, this is a real restaurant said to have been frequented by none other than Chelsea Hubble Clinton, who recently said “Happy New Year” to the Church of Satan, and actress Meryl Streep who called Harvey Weinstein “God”and “The Punisher” during The 2012 Golden Globe Awards. Plus, Anderson Hays Cooper of CNN, everyones favourite brainwashing shill, was also on their November list of VIP diners. In a world of private spirit cooking parties and Satanic rituals hosted by Marina Abramovic, to indulging in the delicatessen of human flesh, are we even surprised that such a place exists? Unfortunately, we’re not. Now we may all be guilty of unknowingly eating some human flesh inside a McDonald’s hamburger at some stage in our lives, but to knowingly be dining at the Cannibal Club, accompanied by performance artists’, where wailing screams of pain and the act of simulated murder and human sacrifice immerses you, you could just be an evil piece of work. Either that, or you totally mistook the place for your regular fine dining steakhouse. But don’t worry, you need to be an Elite VIP member to end up here, so that’s a relief for all the rest of us normal foodies out there. 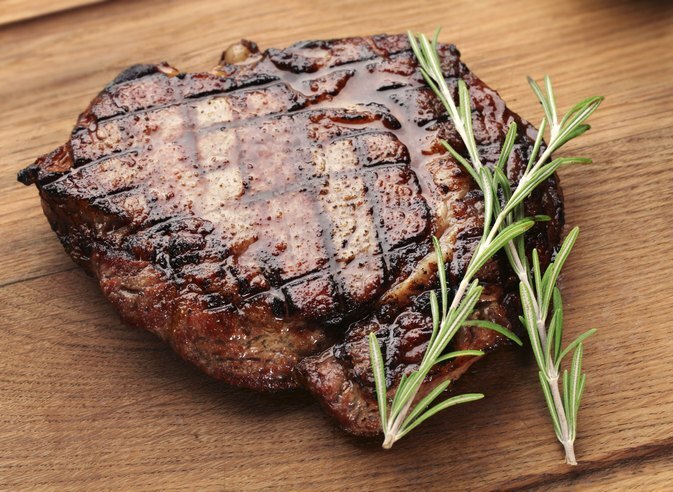 Rest assured, you won’t just stumble into this place feeling famished and in the need of some steak, okay? Now if you’re feeling a bit peckish and you feel like you’d like to try this bizarre (vile) restaurant, you must use the contact form on their website, and raise an inquiry for membership first. From there, you can ask a question, inquire about membership, do a media inquiry or just express moral outrage direct to the restaurant. Nice! We are unsure as to where the restaurant procures their meat from, and we probably don’t want to know either. We do however wonder what the laws are on eating human flesh, but we’ll leave that up to others to do their research on. Seemingly, it’s perfectly legal, albeit completely, utterly morally wrong. All your questions will be explained by them, because we don’t really wish to dig any further. Drop them a message on their contact form, and see if your credentials match theirs! If anyone knows anything about this seemingly avant garde restaurant serving up human meat, then please do share with us in our comments section down below. Is it a full five stars, or is it a three star rating on the Yelp scale? Fire away! We’re dying to know. Oh, and apologies ahead of time if we’ve already ruined your lunch, dinner, or appetite for the rest of your life.